Many investors avoid foreign investments out of ignorance. They may be fearful of investing in Switzerland but not fearful of investing its top three holdings: Nestle, Novartis, and Roche, which comprise over half its index. There is always a familiarity bias and for many investors becoming familiar with the countries which comprise the global markets reduces fears associated with investing in foreign stocks. Here are some of the free tools that are available to view foreign market movements. 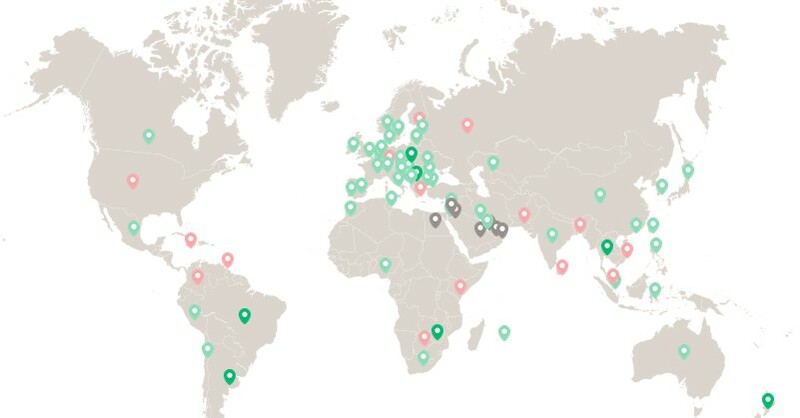 If you want more details about market returns than a single index, it is nice to remember that there are many different stock markets around the world. 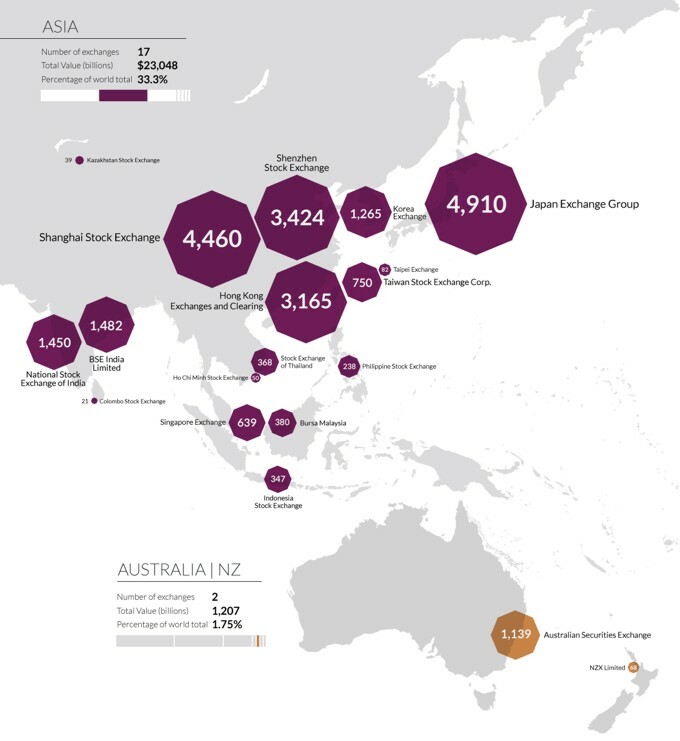 Visual Capitalist has a visualization of how large each of 60 stock market are in the world. 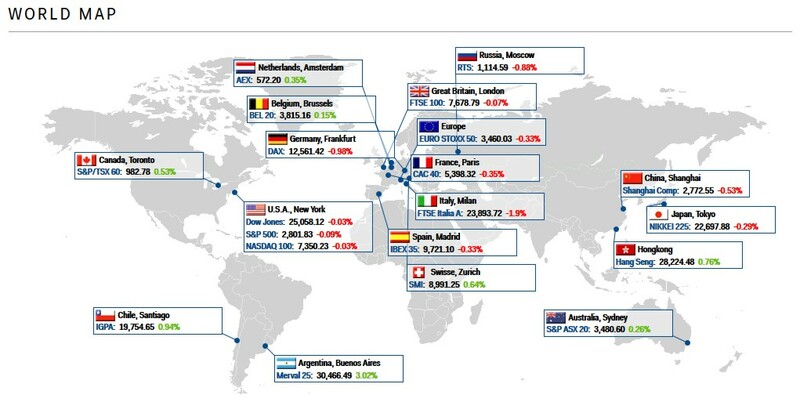 If you want a nice summary of how each individual country fared, Business Insider presents a cartological view of the markets showing daily index returns for each of the major stock market. The Business Insider map is followed by each index’s 3 months, 6 months, year to date, and 1 year returns. CNBC has a World Stock Markets Heat Map for which you can zoom in on specific regions. MSCI also has a Country Indexes Performance Heat Map. which allows the user to zoom in on specific countries and see the historical returns and top 10 holdings. Many of these companies are familiar to U.S. investors even if they were not familiar with which country domiciled those companies. 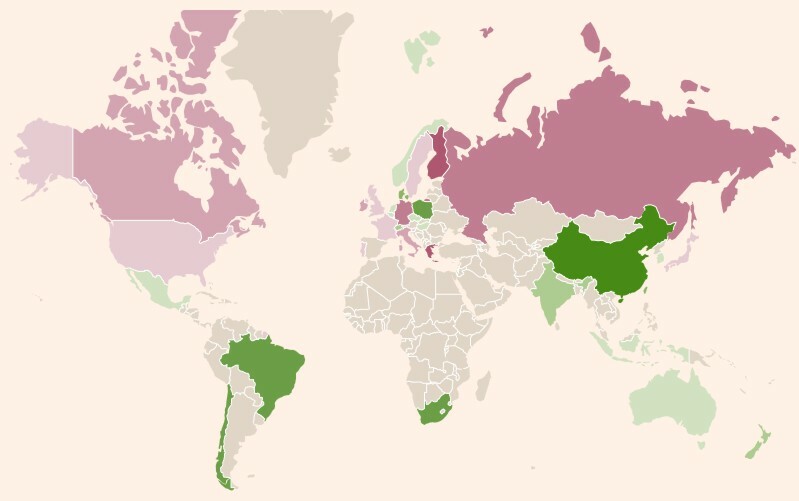 Financial Times also has a Global Markets Heat Map. Longer lists of global indexes can also be found at Country Economy, and Trading Economics. While we advocate investing globally, we also advocate strategically overweighting countries which are high in economic freedom. This overweight is a choice for our foreign investing and we measure that choice against global indexes. Global Fixed Income (International Bonds): Hedged or Unhedged?